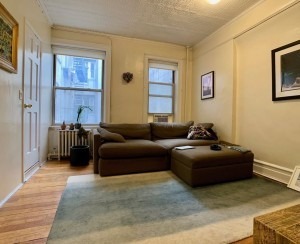 For a gut renovation of a 2,200-square-foot, two-bedroom, two-bath triplex, Bolster scheduled 14 weeks for design/compliance and 27 weeks for the build. The first question many homeowners ask after deciding to undertake their first renovation is: When is the best time of year to start? In early summer, the weather is nice and schedules tend to be more flexible and relaxed than at other points throughout the year. However, in order to begin construction during this most opportune time, your planning will need to start much sooner. In other words: The best time to start your renovation is actually now! 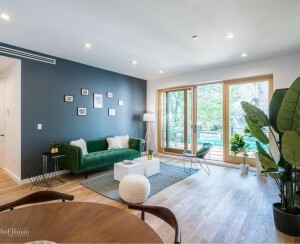 Now that you know when to start, you’ll need to consider the three key phases of a renovation—design, compliance, and construction—to determine how long your NYC renovation will take. 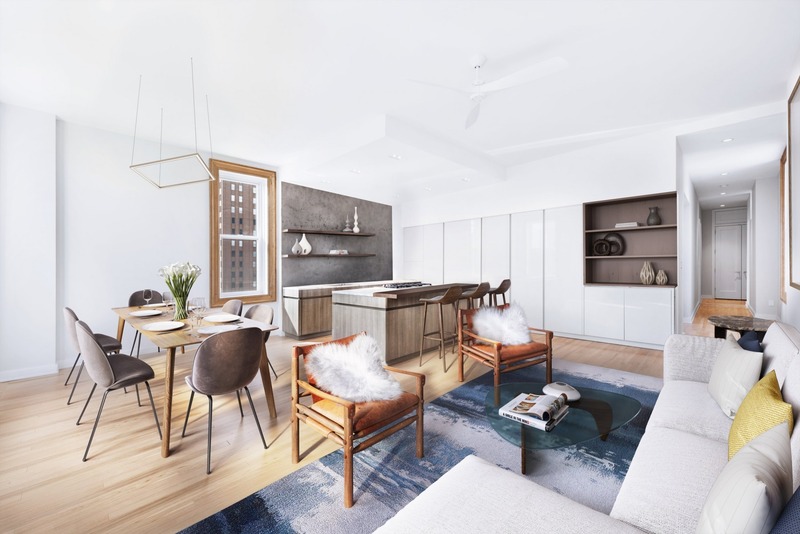 For a gut renovation of a 1,250-square-foot, one-bedroom, one-bath pre-war loft, Bolster scheduled 26 weeks for design/compliance and 24 weeks for the build. Design is arguably the biggest factor affecting your renovation schedule. Based on data collected by Bolster, the average design schedule lasts about six months—which is why it’s crucial to start this part of the process now if you want to begin construction in the early summer months. Design and compliance processes can sometimes overlap or be run in tandem, which can simplify your timeline—but, “a homeowner is wise to not design at all once their renovation is in the build phase,” warns Anna. 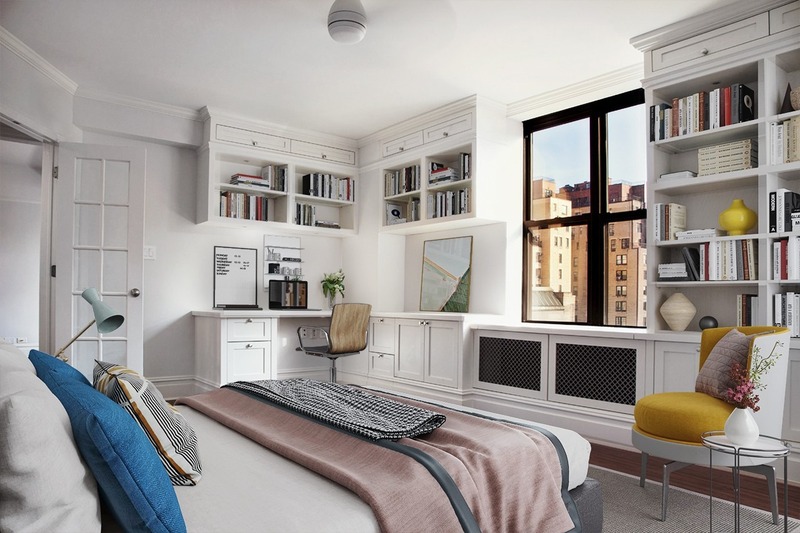 Expect the design process to take longer if you live in a co-op, condo, or landmarked building. In general, the greater the changes to the layout and configuration of mechanical systems (plumbing, electrical, HVAC), the more design, procedural, and regulatory changes you’ll encounter. That’s why apartment combinations and gut renovations take longer than cosmetic renovations. To efficiently get through the compliance phase, your choice of design team is essential to avoiding unnecessary delays during design. Partner with an architect who is familiar and experienced with your property and project type and is seasoned in dealing with relevant government agencies and building processes. For gut renovations and combinations, homeowners will need to work closely with their architect and contractor to file the appropriate paperwork with the Department of Buildings, secure approval from the building’s co-op or condo board based on the alteration agreement, and, if necessary, liaise with the Landmarks Commission if the property is in a protected and historic building or neighborhood. 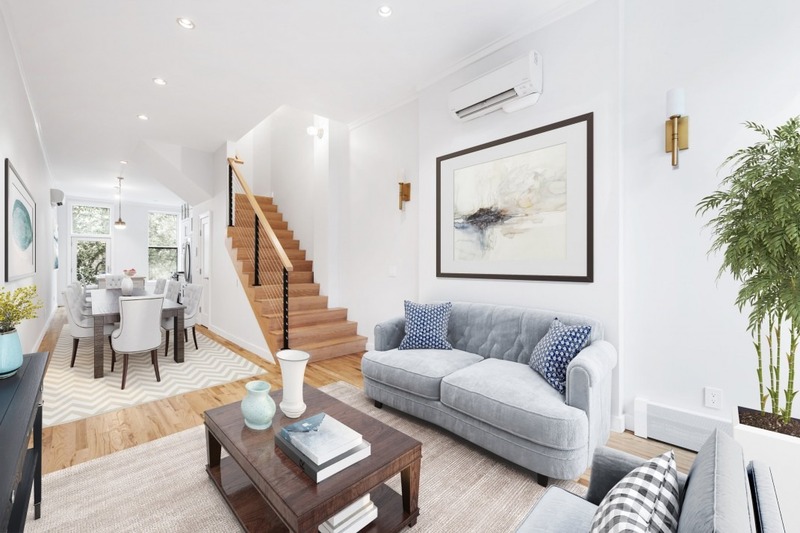 Bolster completed a gut renovation of a 2,000-square-foot, two-bedroom, two-bath Upper West Side pre-war co-op with custom cabinetry and luxury finishes. The build phase is exciting, as demolition begins and your dream home starts to take shape before your eyes. As with the design and compliance phases, your project and property type will pose unique challenges and therefore affect the timeline of your renovation. Gut renovations (Bolster’s bread and butter) require a lot more heavy lifting—both literally and figuratively. That’s because gut renovations typically include a major layout change to the apartment, such as combining apartments, adding a bedroom, or opening up the floor plan to create a roomier, loft-style layout. As for property types, many buildings will ask that your renovation include plumbing and electrical updates. Buildings have a keen interest in maintaining the infrastructure of their properties—and if you’re already stripping your space down to the risers, you may as well take the extra step to update the inner workings of your space. If you’re in a building with lots of rules, like strict co-op, you may also experience a long duration in the build phase due to construction restrictions on holidays and access to the building (e.g. working hours between 9:30 a.m. and 4:30 p.m.). Meanwhile, properties like brownstones can be accessed anytime—but they tend to be bigger, which increases the scope and the timeline of your renovation. 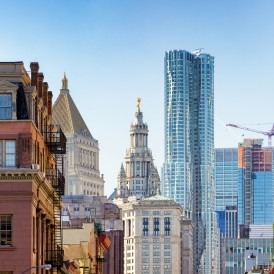 In total, Bolster has found the average NYC renovation to take about one year. Though getting a head start is important, “Any project can start at any time, if planned appropriately,” Anna says. 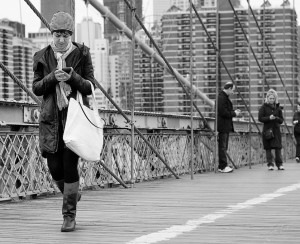 Armed with accurate information, a solid time, and realistic expectations can help you decide on a timeline that works best for you.